What is the fire ant quarantine? 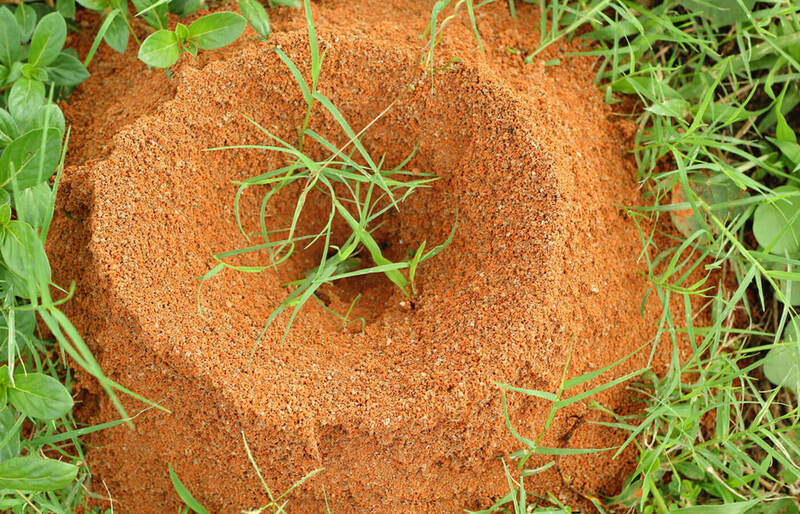 North Carolina is one of many states affected by the Imported Fire Ant. This species was brought mistakenly to the United States with a shipment that came through a port in Alabama in the 1930’s. The species is quite invasive and in addition to leaving unsightly mounds in your lawn, the pest is also a health hazard. They have a painful sting to humans and animals that can also cause an allergic reaction. The NC Department of Agriculture established a quarantine throughout many counties in the state in an effort to monitor and control the spread of these pests. You can view a detailed map of the quarantine area here. What does the quarantine mean for you? The quarantine is important for both industry professionals and residents to pay attention to, however, the risk of violating the quarantine is minimal unless you travel frequently between quarantined and un-quarantined areas and carry plants, soil, or any potentially infested items with you. According to NC State Turf Alerts, the quarantine was recently expanded and now includes 75 counties throughout the state of North Carolina. If you are moving plants or nursery stock, soil, sod, hay, logs, or equipment associated with moving any of those items to a non-quarantined county, you are required to obtain a permit from the NC Department of Agriculture and Consumer Services – Plant Protection Section. What does this mean for your landscaping service in North Carolina? Homeowners in North Carolina are only affected by this quarantine if they meet any of the criteria listed above. For example, if you own a home in Wake County, which is quarantined, and are receiving a sod delivery from a business in Wake County, the business delivering the sod does not need a permit. If your house was in one of the non-quarantined counties, the business owner delivering the sod or plants would need a permit to deliver to your area if they were coming from an affected county.